Sagenda is an online scheduling software offering unmatched customization. It offers an easy-to-configure back end and a user-friendly front end. Your search for free online scheduling freeware ends here! 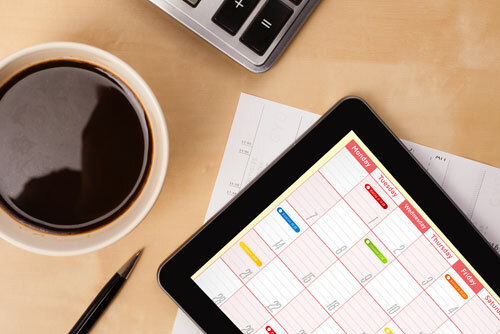 Sagenda is a free online meeting scheduler for professionals and small businesses. The multiple calendar option of this free online scheduling software lets you manage your growing client base with no worry of extra costs. This completely free online reservation system can be configured in the culture of your choice. With this free online scheduling software, your customers will experience utmost ease in seeking an online appointment booking tool. Our online reservation software allows your customers absolute ease in making online reservations, whether you use it as a car rental software or a conference room scheduling software. This web-based booking software is easily integrated into your website. This client reservations system for bookings sends personalized emails. Here is an appointment scheduling freeware with a degree of customization that no other similar freeware offers. This appointment scheduling software can be adapted to the needs of a diverse range of professionals. This reservation software works as a doctor scheduling software for physicians, surgeons and clinics as well. 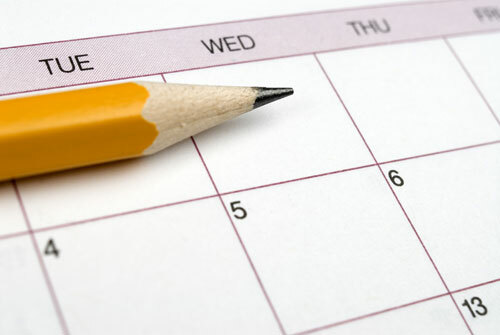 If you are a general practitioner, this medical scheduling software is just the tool for you. This online appointment scheduler can manage meeting scheduling for alternative medicine practitioners including physiotherapists, naturopaths, chiropractors, homeopaths, acupuncturists and osteopaths. This is a perfectly suitable scheduling software for diverse businesses. Whether you are looking for a spa scheduling software or an online rental business software, you can completely rely on Sagenda.